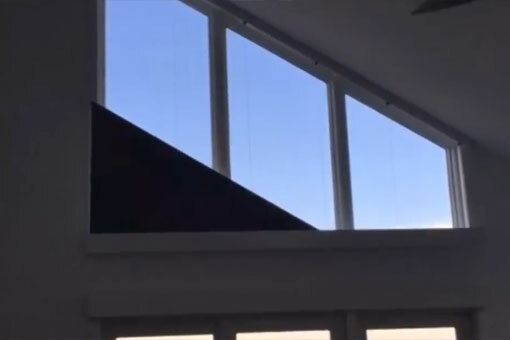 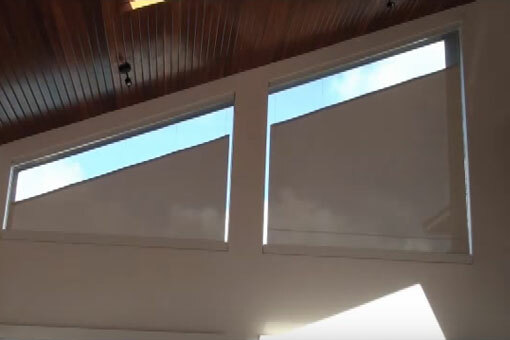 Angled Roller Shades – DEL Motorized Solutions Inc.
Years of research and development by our shade craftsmen have resulted in an award winning bottom-up, angled, roller shade system. 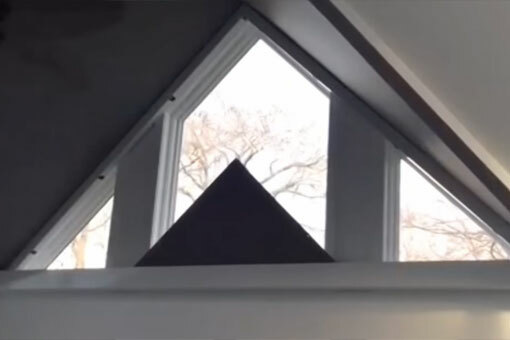 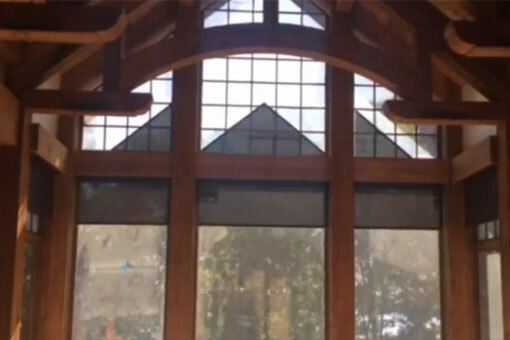 The shades fully retract to expose the glass and architectural features of your angled, trapezoid, and pyramid shaped windows. 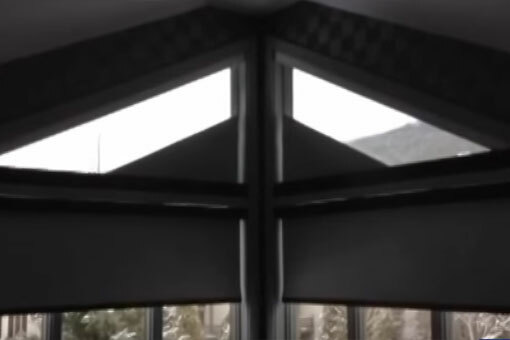 They are truly a one-of-a-kind solution.